The importance of the notion of common knowledge in sustaining cooperative outcomes in strategic situations is well appreciated. However, the systematic analysis of the extent to which small departures from common knowledge affect equilibrium in games has only recently been attempted. We review the main themes in this literature, in particular, the notion of common p-belief. 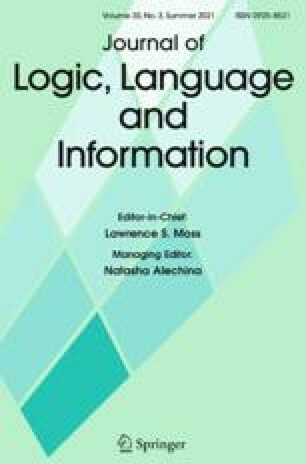 We outline both the analytical issues raised, and the potential applicability of such ideas to game theory, computer science and the philosophy of language. 1.Department of EconomicsUniversity of PennsylvaniaPhiladelphiaU.S.A.